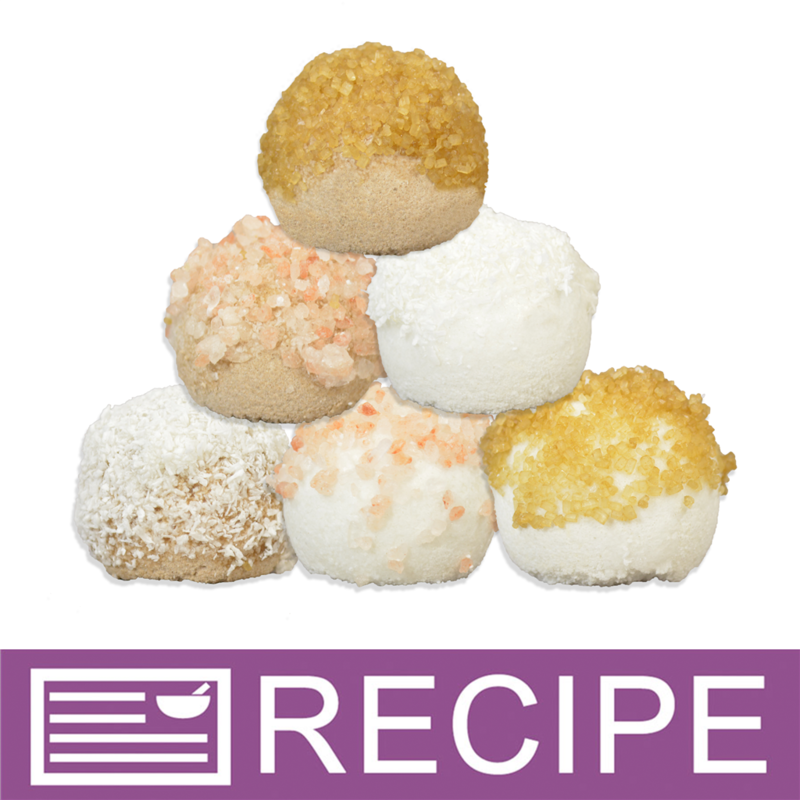 These delectable looking bath fizzies were inspired by the donut hole craze. Package multiple in a cute little box and you'll have the perfect gift for anyone who loves donuts. You Save $1.00 by purchasing this kit rather than buying the items separately.